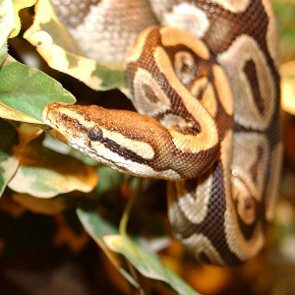 The ball python is a non-venomous python species native to Africa. They are the smallest pythons as they are 4-5 ft long while other pythons can average 33 ft. Due to it ball pythons are kept as pets very often. Let's consider how to care for ball pythons.